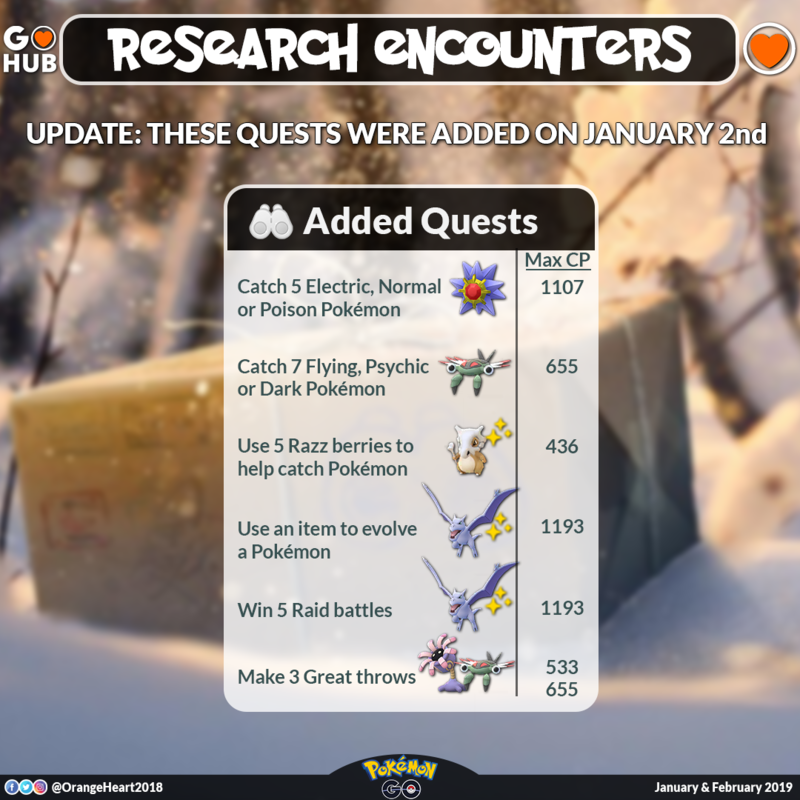 Following the usual chaos of Niantic switching gears (Sorry for those that claimed at 1 to only get Spinda #8 and Moltres), we now have the new research tasks and rewards flooding in. 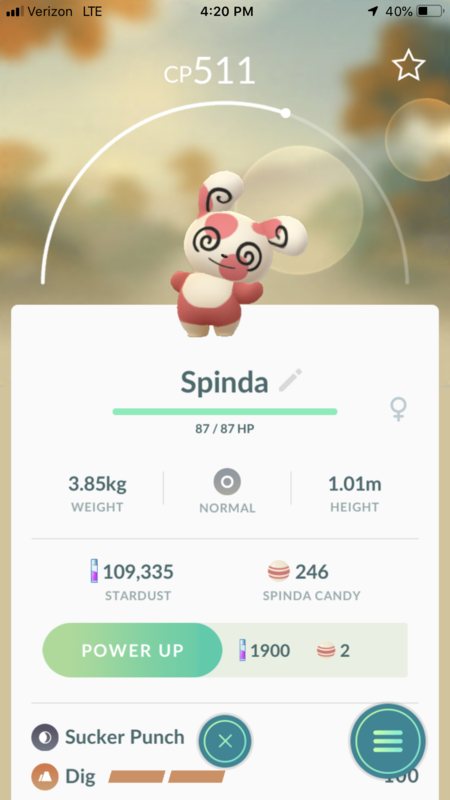 We can confirm now that Ho-Oh and Lugia, shiny forms included, are around in Breakthroughs, A new Spinda Form is live (#5), and we got a lot of new quests to go through! Update: All quests mentioned here previously with glitched text and names with GO Fest and Adventure Week were indeed part of the bugged rollout, leading to their names changing or being outright removed. For example, the previous GO Fest: Catch 10 Pokémon for Houndour is now just Catch 10 Pokémon, lumping Houndour in with the previous Magikarp reward. Consequently, the Starmie, Cubone, Aerodactyl, and Anorith reward quests were removed entirely and were only available for a few hours. Sorry for those hoping for Cubone and Aerodactyl for their Meltan Quest! Make 5 Nice Throws Encounter: Bidoof/Voltorb? 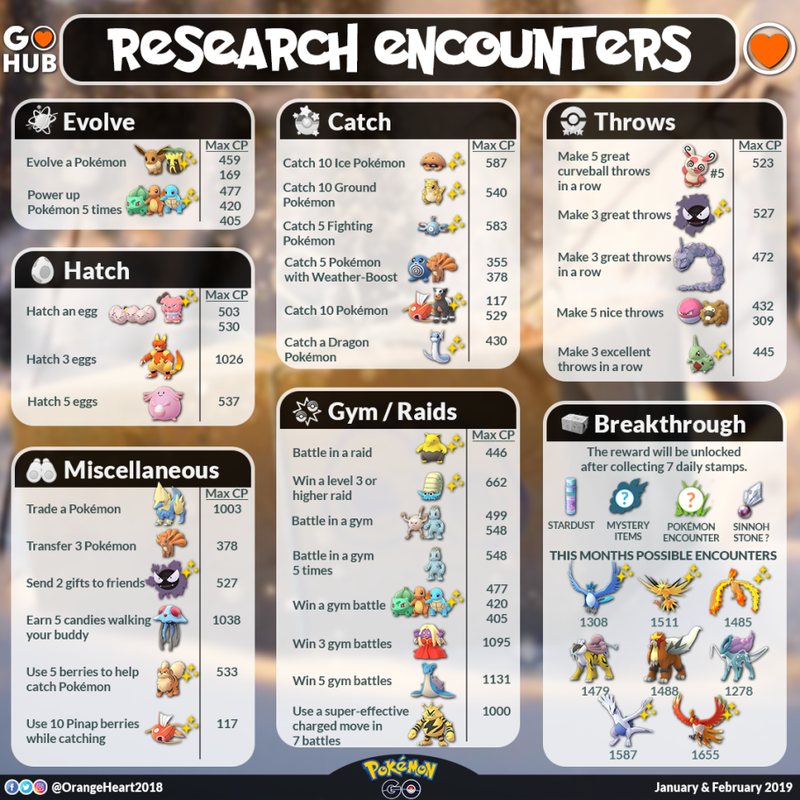 The post January and February Field Research List and Rewards appeared first on Pokemon GO Hub.